Add one more small item in your jewelry box, which will give you a stunning look. When we talk about body pierces, the common trend that pops up in our mind after the ear piercing is nose piercing. 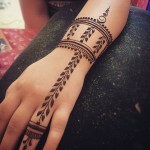 This trend has a very prominent presence in Indian, African and South Pacific cultures and has gained popularity almost everywhere in US and Europe with the passage of time. Here you will get the idea to enhanced your natural look with a nose ring. This most popular jewelry is basically a tiny captive ring either in circular barbells, loops or hoops. The main advantage of this jewelry is that it makes the cleaning of piercing easy and has the room in case of any swelling. That is why it is recommended to use this kind as the starter jewelry during the healing period. The silver horseshoe ring. 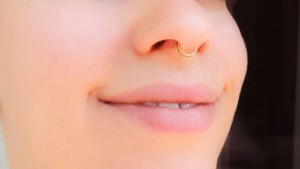 This is probably the most classic type of piercing ring for your septum. Most salons will have this design available anytime and recommend it too. Nose piercing also a very common in Indian culture. 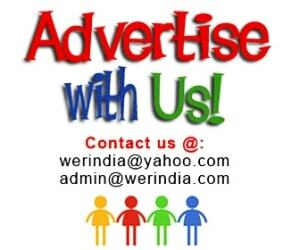 In most of the places it is compulsory for girls. They prefer to wear a small nose pin. Nose pin comes in many designs, but a simple nose pin with a single stone will also give you a great look. This is the most common place to pierce where the jewelry is placed somewhere along the rim of the nostril. You can choose any side of the nose, left or right, as per your preference. Mostly we prefer left side. 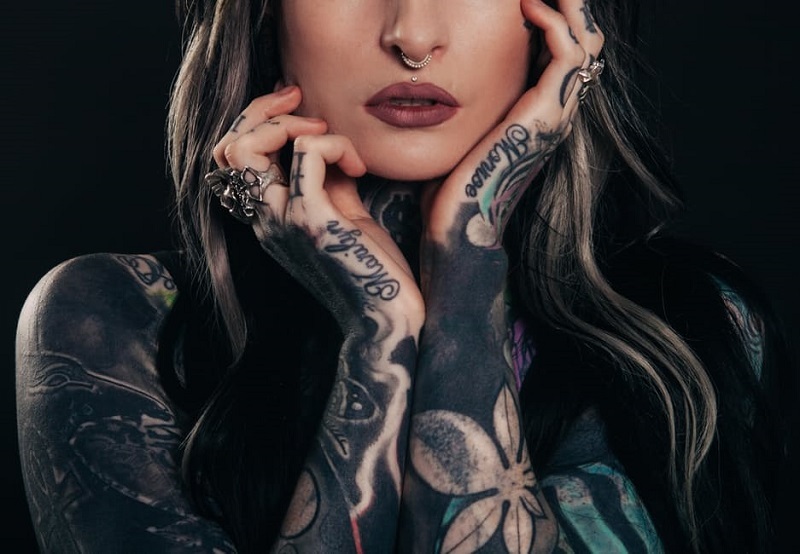 Even extreme body art lovers like the one seen here who is gauging her ears, enjoy the simplicity of an 18 gauge septum piercing. As you can see, those of us that prefer a more natural look when regarding make-up can still look edgy and alluring when adding a non-scarring septum piercing to our style! A septum piercing is incredibly versatile. Every type of septum piercing jewelry is named differently. 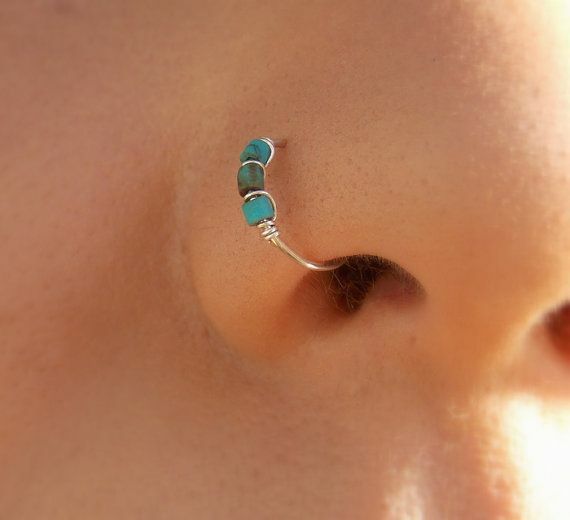 This one is called tribal septum ring. The septum piercing is having a moment and this didn’t start now, but from many years. Many celebrities wear this type of nose rings you can also try. Some of the most nonconformist girls choose medium or large sized horseshoe rings that are black. They are counting on the contrast created by such dark color. It consists of a “U” shaped piece provided with the ends that are flipped up inside the nostrils and is mainly meant for septum piercing. The main feature of this jewelry that it can completely get invisible and undetected. 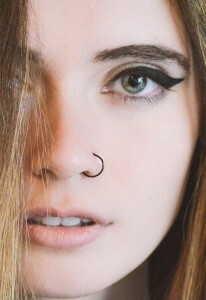 The type of jewelry this gorgeous babe is wearing is called septum retainer. Basically, it is meant to keep the hole from closing and it can be hidden without causing inconveniences. Double and triple septum rings are a thing too! Don’t worry, you don’t need two holes to wear such jewel!